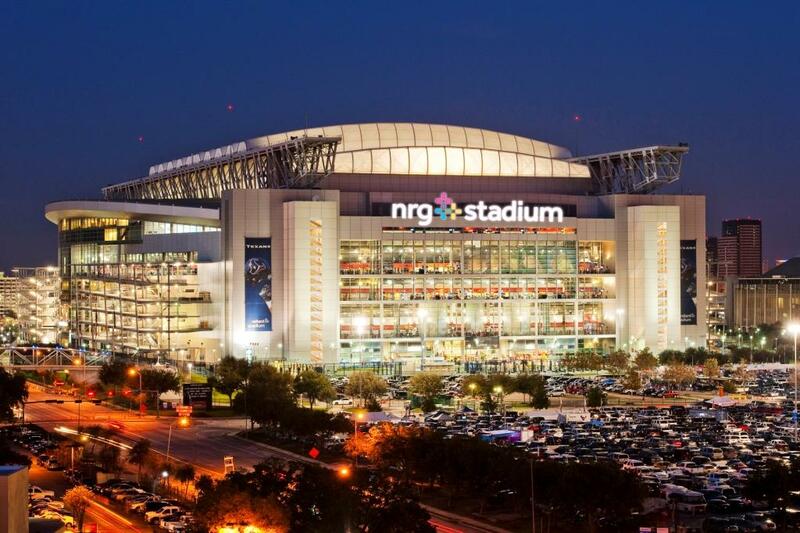 The Super Bowl is scheduled to return to Houston for the third time on February 5, 2017, at NRG Stadium. The big game will be broadcast on Fox with a halftime show headlined by Lady Gaga. It will put the New England Patriots against the Atlanta Falcons! NRG Stadium, which opened in 2002, seats about 80,000 fans. 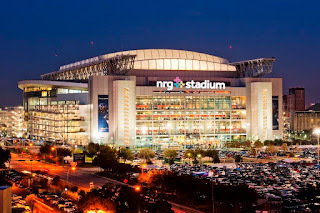 Its home to the NFL's Houston Texans and previously hosted the 2004 Super Bowl. The stadium is conveniently located in close proximity to thousands of parking spaces, though we highly recommend you plan ahead on where to park, whether you opt for an NFL-sanctioned reserved space or a space from an independent lot owner for the 51st Super Bowl. Please see here for current parking availability for the 2017 Superbowl. NOTE: This page will be updated as the game nears. Last update Jan. 23, 2017.